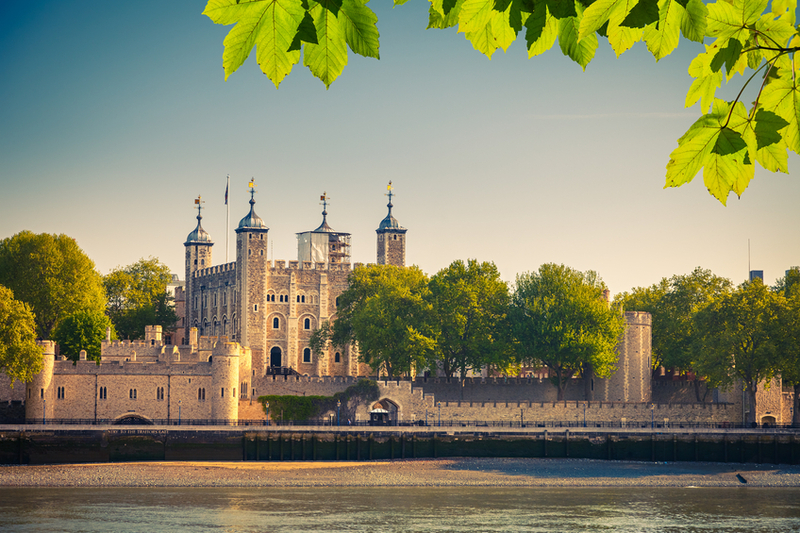 Are you thinking about taking a group sightseeing trip to London? Well, why not travel in style and save yourself lots of hassle by hiring your own bus? Here’s why one of our party buses provide you with the best way to explore our fantastic capital city! As the biggest city in the UK, with a population of 8.67 million, it’s not surprising that public transport in London is extremely crowded and quite stressful. Plus, with one of the world’s oldest subway systems and highest population densities, the city is continually trying to improve the entire transport network to better meet demand and modern day needs – and this means construction. With work being done to many lines and stations, the system is put under even more stress, resulting in bigger crowds and lots of delays and cancellations. Avoid all of this with a party bus! As well as avoiding the crowds on public transport, you can also avoid the crowds linked with organised bus tours. If you’re travelling with a large group on your own bus, you’ll also be able to take advantage of special group deals at attractions. Decide where you want to go in advance and contact these museums, shows and other hotspots to see if you can book a group ticket. This could give you a discount on entrance fees and enable you to skip long lines. Best of all, with your own bus, you can go on a tour that’s tailor-made for you and your friends or family. If you joined a hop-on, hop-off bus or an organised tour, you’d have to follow their itinerary, not your own. Perhaps you’ve seen Buckingham Palace before so you don’t want to waste time there on your next trip. Or maybe you’re not a fan of the historical monuments and would prefer a tour of London’s edgier, more alternative sights instead. 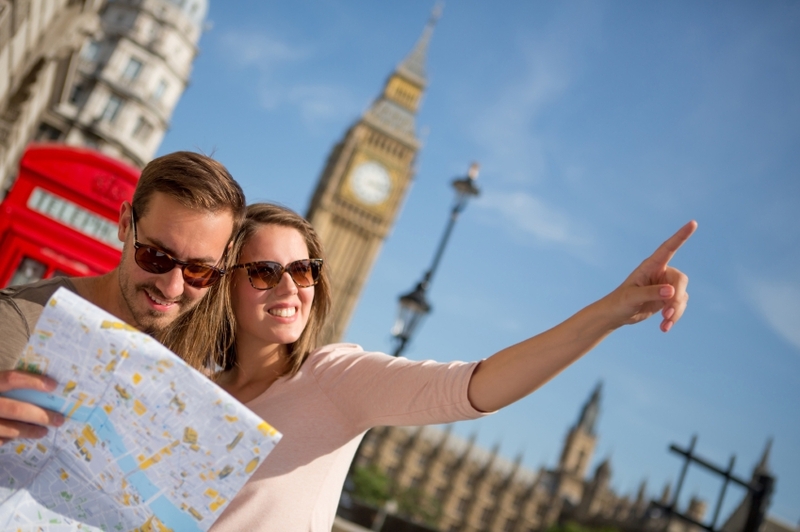 Whatever you want to see and do in the capital, a private bus tour is the answer. So are you ready to explore London in all its glory, seeing what you want and avoiding lots of stress? Swift Travel is at your service. We offer private party bus and limo hire from our base in Essex, and our friendly drivers will take you wherever you want to go at a reasonable price. Get in touch now to find out more.